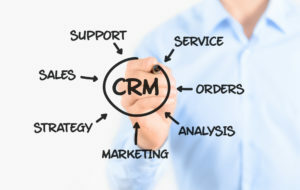 When you look at most manufacturing centric ERP systems in the mid market, its usually the case that Financial Management is an ‘afterthought’ or in some cases a third party connection to a low end solution like QuickBooks. Clearly the designers of those systems have little interest in a business’s financial management requirements but only spend their efforts around the manufacturing process. Even Epicor ERP in its early days fell into this role with fairly simplistic financials requiring significant ‘outside the system’ spreadsheets to fully handle a typical business’s requirements. 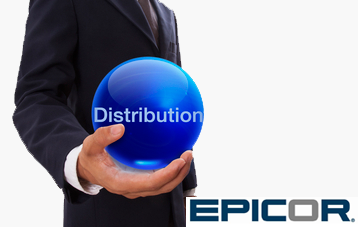 However, Epicor recognized years ago that if you want a world class ERP solution, you can’t just have a capability as a ‘checklist’ item with little functional or design effort behind it. 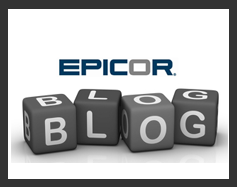 Since Epicor ERP 9 and now Epicor ERP 10, Epicor’s Financial Management capabilities can go ‘toe to toe’ with the best standalone and non-manufacturing Financial suites in the market. Within these major functional areas there are hundreds of features you would never expect to find in a mid-market system. 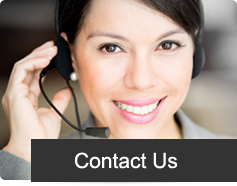 One example is the ability to have a virtually unlimited chart of accounts in terms of dimensional analysis without making your account number larger. Another example is Multiple Books that allows the system to post to multiple general ledger’s simultaneously, even with different customizable posting rules, to accommodate local laws and requirements while still allowing for consistent reporting at the consolidated level. 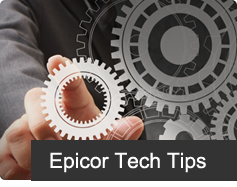 Like all of Epicor, workflow and business process management (BPM) is native which allows the ability to setup whatever type of approval process is required such as requiring an approval to create a check over a certain amount. 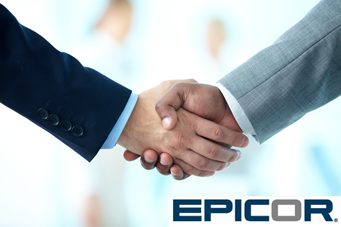 Speak with us and we can show you that no matter how simple or complex your business is, Epicor ERP’s Financials and Financial Management Modules are up to the task.